With housing prices rising alongside rental prices, now’s the perfect time to capture your portion of the market by investing in property. Capitalize on short-term income as well as long-term ROI (in the form of equity). Let’s break down some of the benefits of jumping into the rental property market. Investing in property isn’t guaranteed to bring you huge returns. After all, there can be costly repairs, the property is taxed, and you’ll have to pay a mortgage (unless you’re purchasing the property straight up). On top of that uncertainty, property values aren’t stable. However, in the long run property value generally rises here in the U.S. And in some locations, property values are skyrocketing. That makes property investing a smart move. You’ll earn a monthly check from your renters, you’ll pay down the equity of your property, and the odds of your property value rising are high. 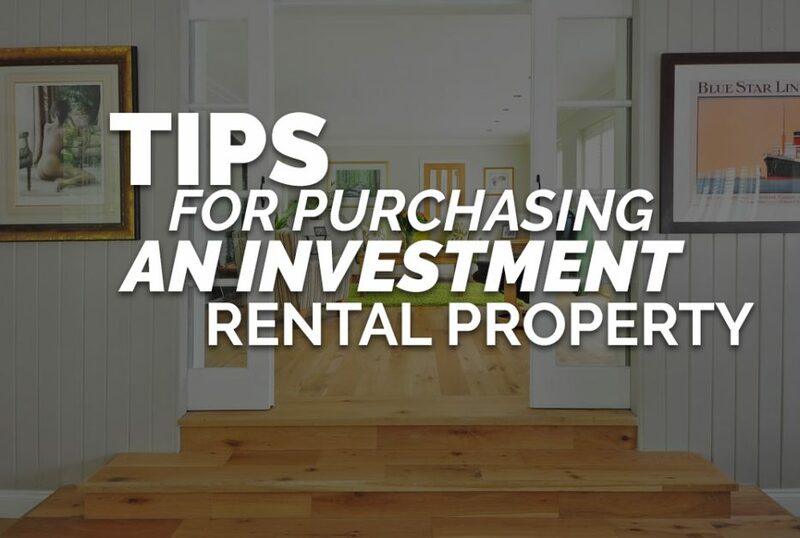 If you’re interested in short-term gains, purchasing a rental property is still a smart investment. 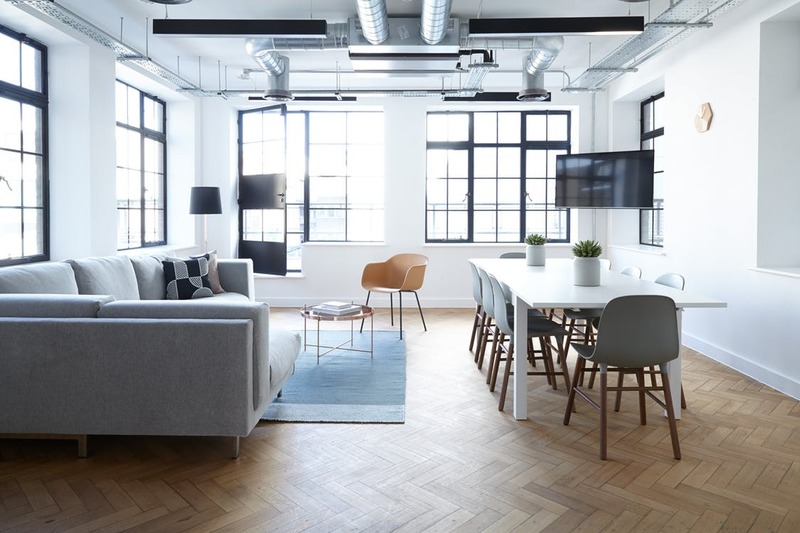 So long as you opt to buy a home in an area with a high demand for rental space, you can rest assured that you’ll find tenants with relative ease. You can rake in hundreds or even thousands of dollars every month (on top of home equity gains!). Maintaining rental property couldn’t be easier with a property manager. While you’ll have to spend some of your rental earnings on a manager, you can still earn significant gains. So, if you’re looking for a hands-off investment opportunity, you can simply purchase an investment property, decide on tenants, and leave the rest up to your property manager. Hire a property manager who will provide all of the maintenance services and tenant relations necessary. If you’re interested in investing in more expensive property, but don’t have much capital, don’t count yourself out yet. You can utilize a jumbo or super jumbo loan to attain the investment property you desire. As more and more homes tip past $500,000 in value (think about cities like Jackson Hole, and San Francisco), jumbo and super jumbo loans are becoming more of norm in the home loan world. That’s great news for buyers and investors right now, since more popularity for this loan type means more competition, and more competition means lower rates for borrowers. In short, now is the perfect time to corner your slice of the investment property market. You can earn consistent income right away, you’ll likely earn long term profits, and the mortgage options available at the moment are incredible. What are you waiting for? Count on MortgageBase if you’re making the leap to invest in property. We specialize in providing jumbo and super jumbo loan products, including our interest only loans, fixed rate loans, and jumbo ARMs. Now is certainly the time to get into the rental market. Let us help you to invest in your future with a jumbo loan for your next investment property purchase!